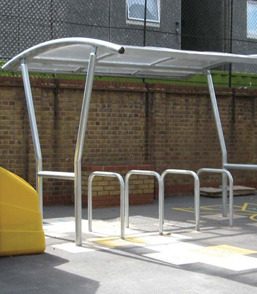 Gone are the days where you have to leave your bike tied to an unsuspecting tree in the park, or to a lamp post in the street. 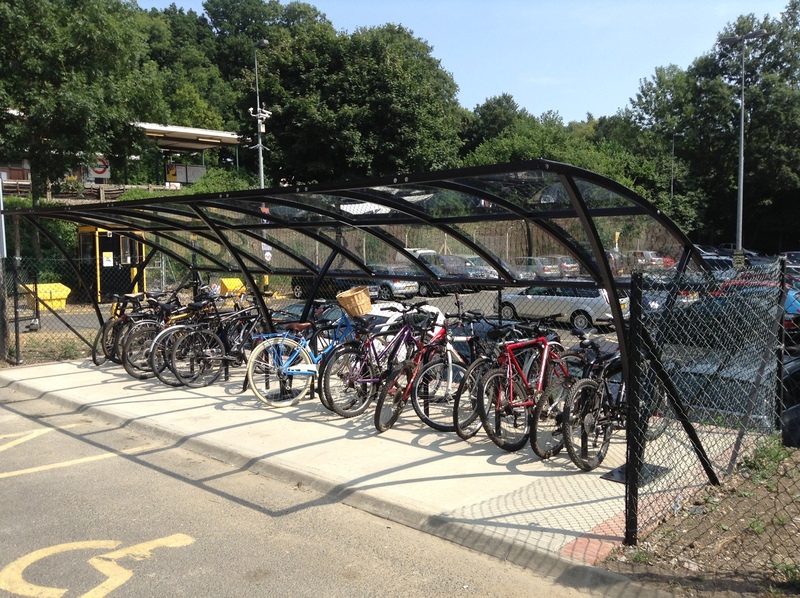 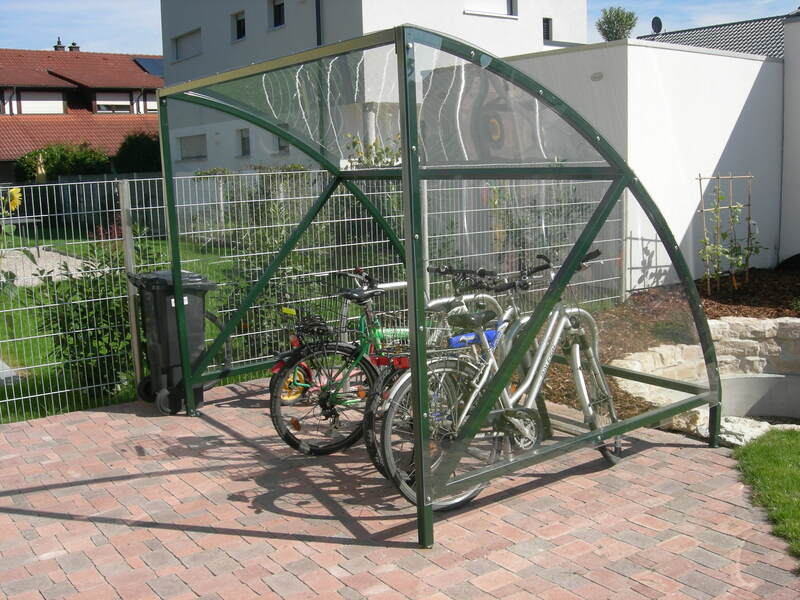 A bike shelter or bike compound can be located in most public areas, but with more and more people owning a bike, there is a greater need and expectation from cycling enthusiasts for accessible cycle shelters. 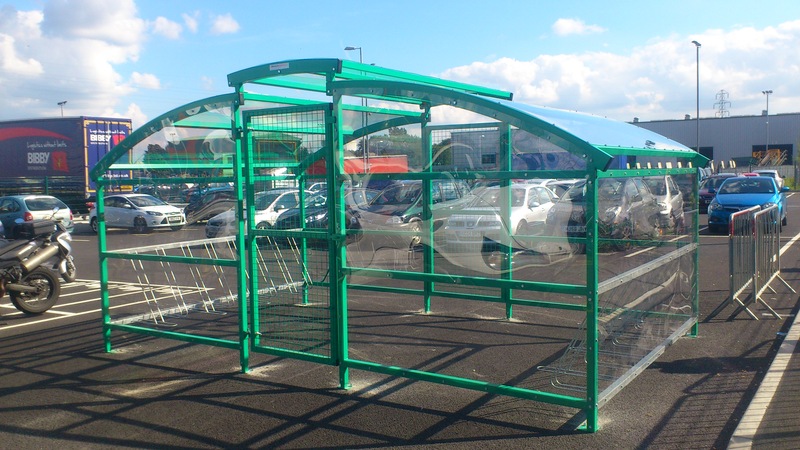 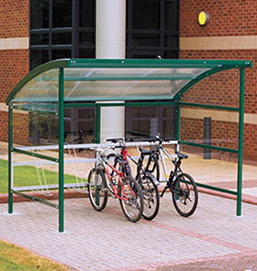 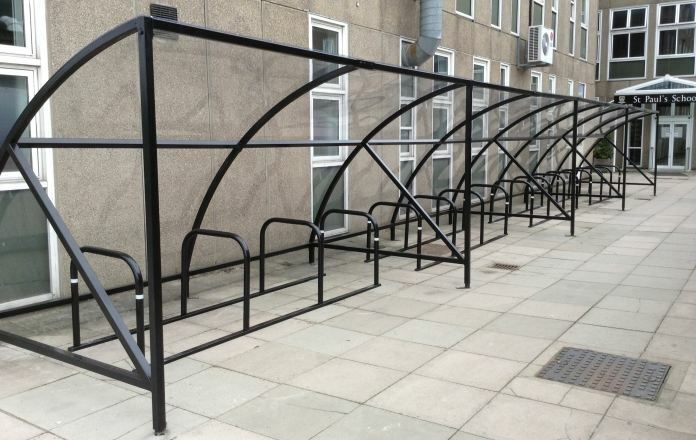 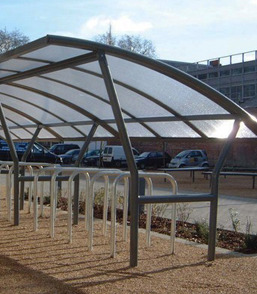 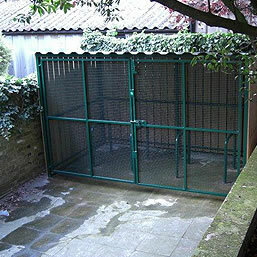 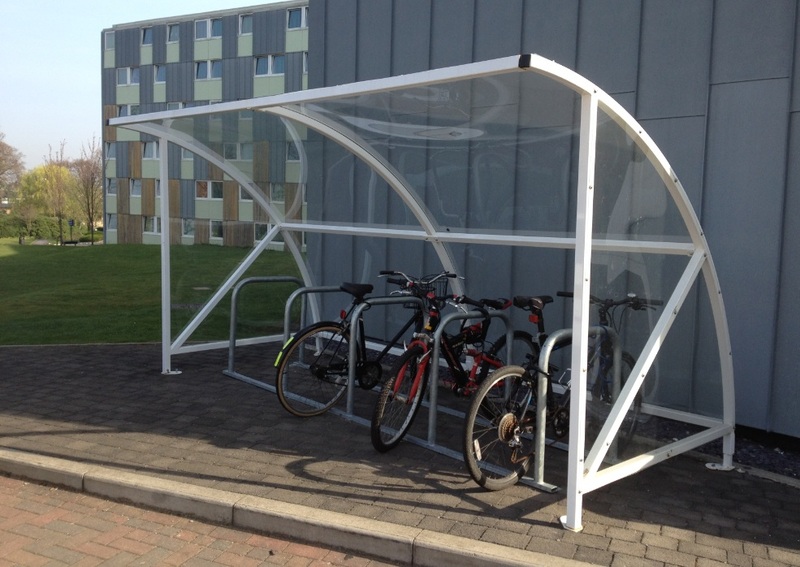 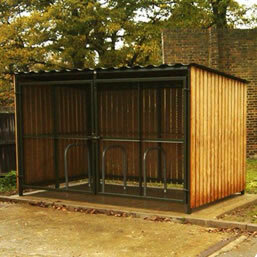 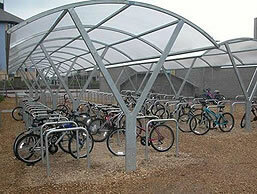 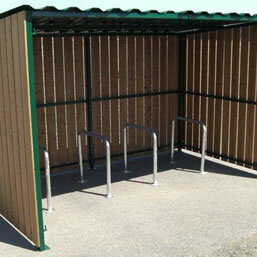 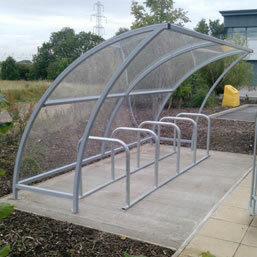 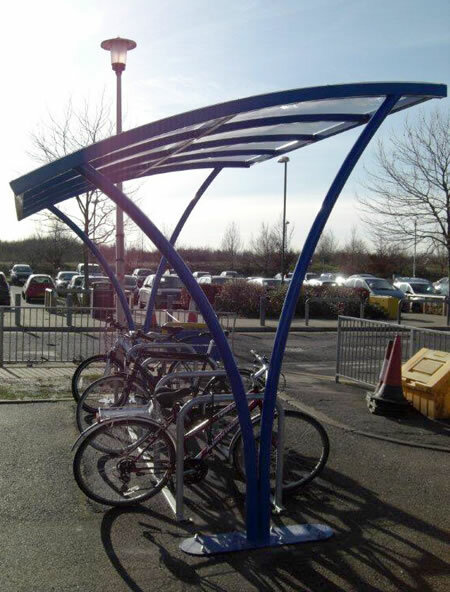 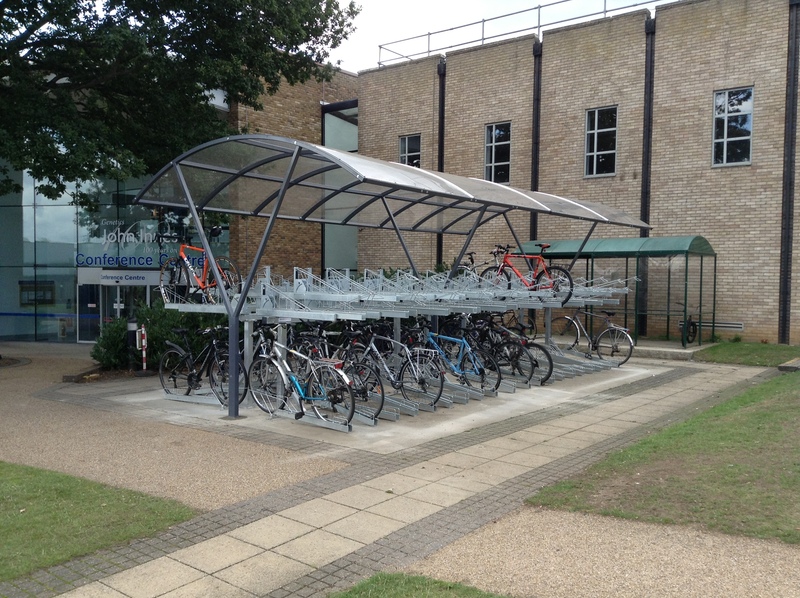 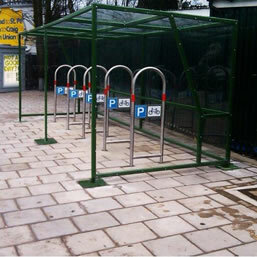 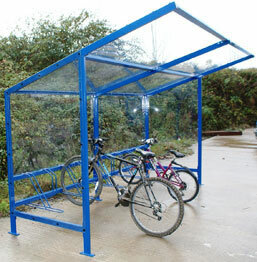 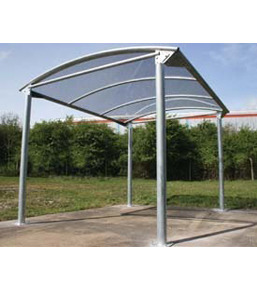 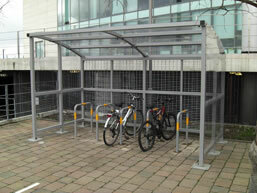 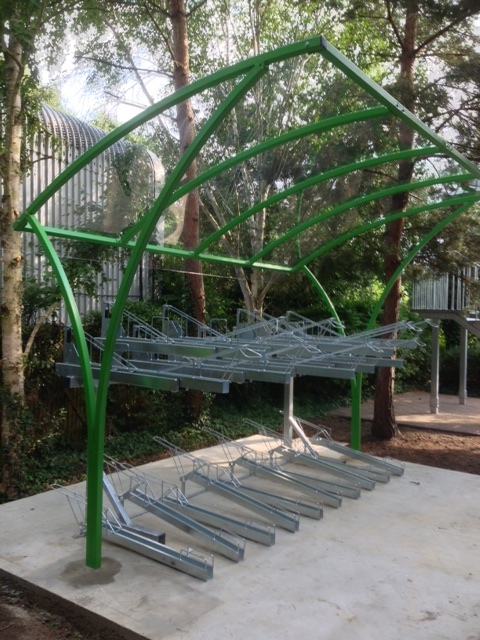 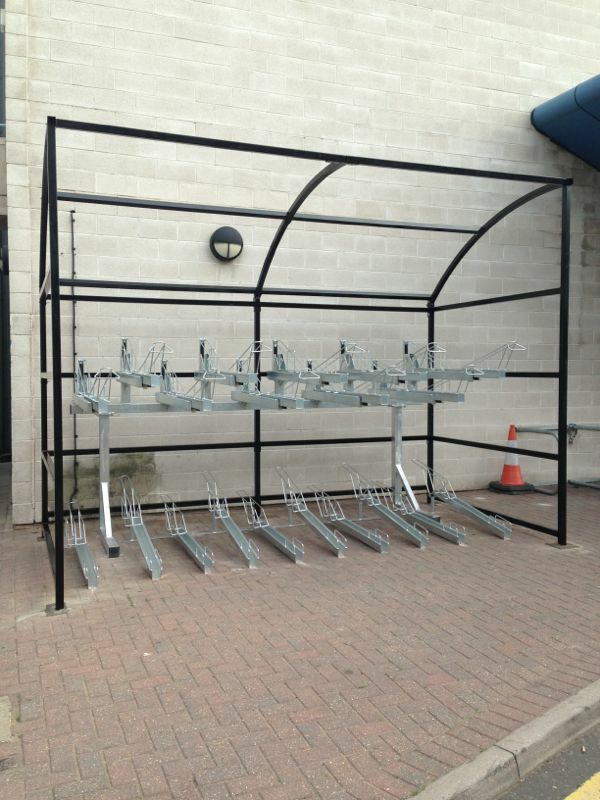 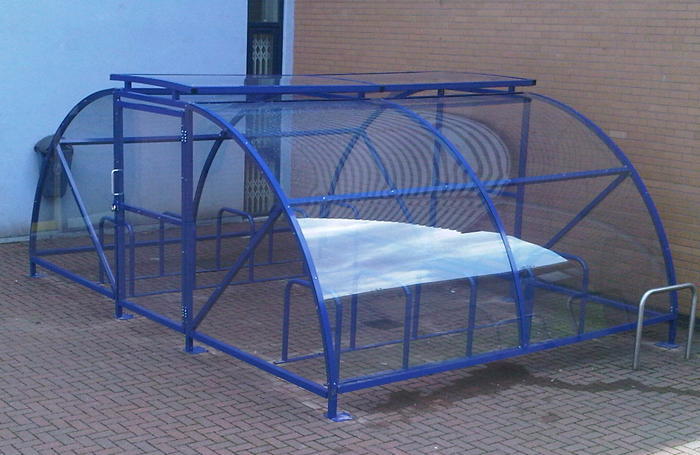 Our extensive range of bike shelters are robust, contemporary and extremely practical. 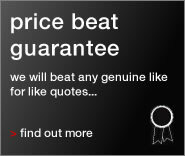 Whatever dimensions and style you’re looking for we’ll have the right cycle compound for you.